Don’t miss out on this year’s Bicycle Poker Ride taking place Sunday, June 24- at Schenkel Station. 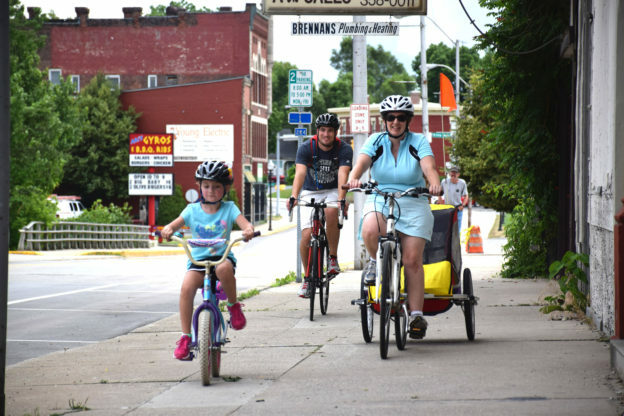 This free fun family event takes a bike tour through the parks of Huntington. That’s not all that’s in store for you on the ride. When you arrive at each park you will be given a playing card to see if you can get this best hand. Youngsters play with Uno cards. Helmets are Required. Concessions will be available.